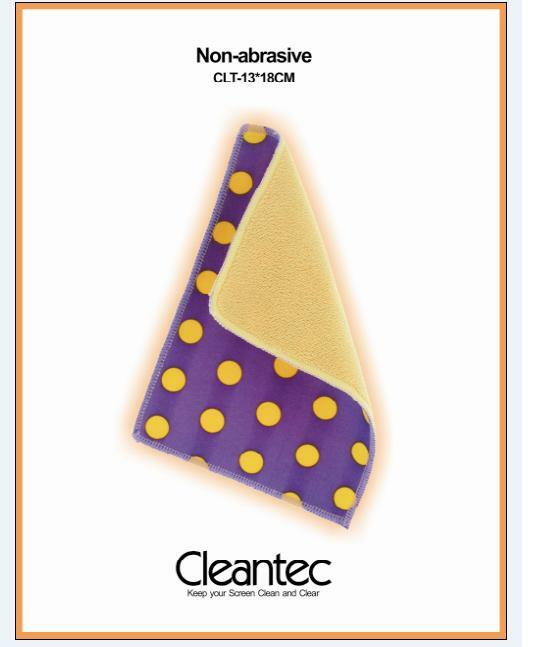 Safely clean for your CDs, DVDs, Keyboards, PC and more. – Daily use of computer equipments may leave contaminants and dirt on their surfaces. – Optical Cleaning Tissues can clean your computer equipments. 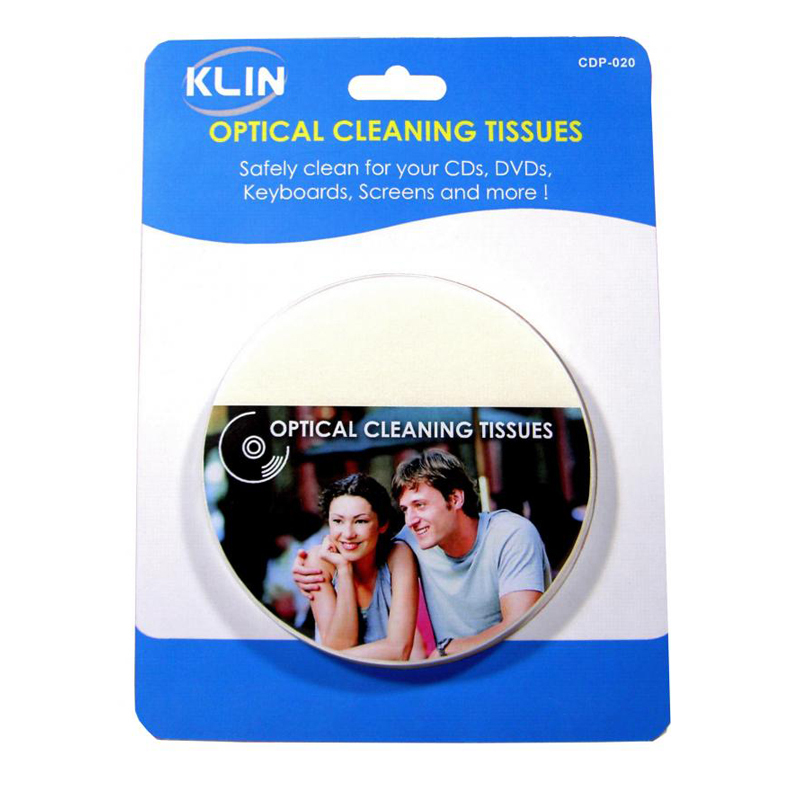 – They’re also ideal for cleaning CDs, DVDs, Notebook and Camcorders.